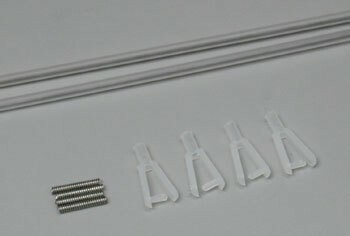 Easy to install, light and compact. 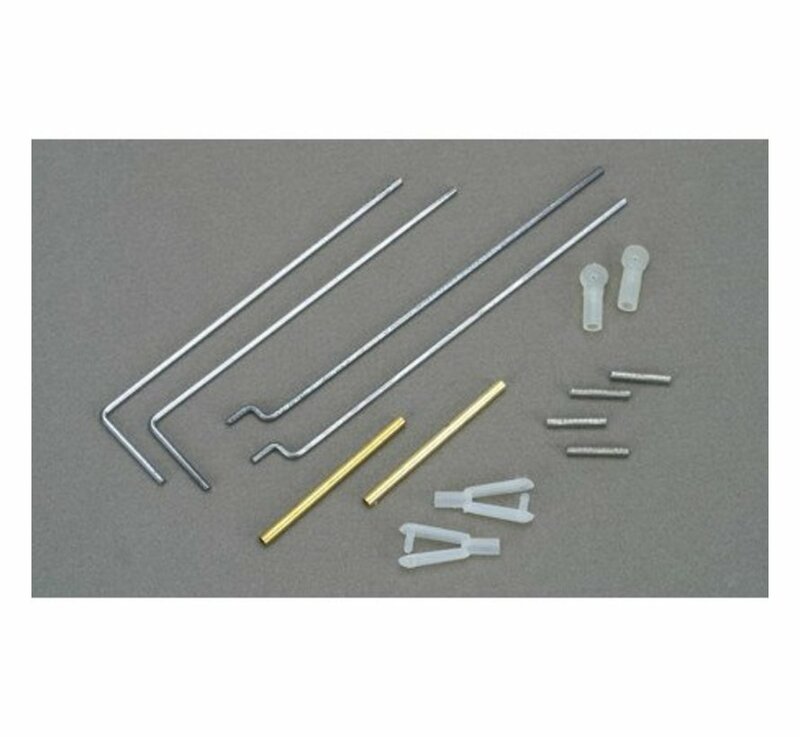 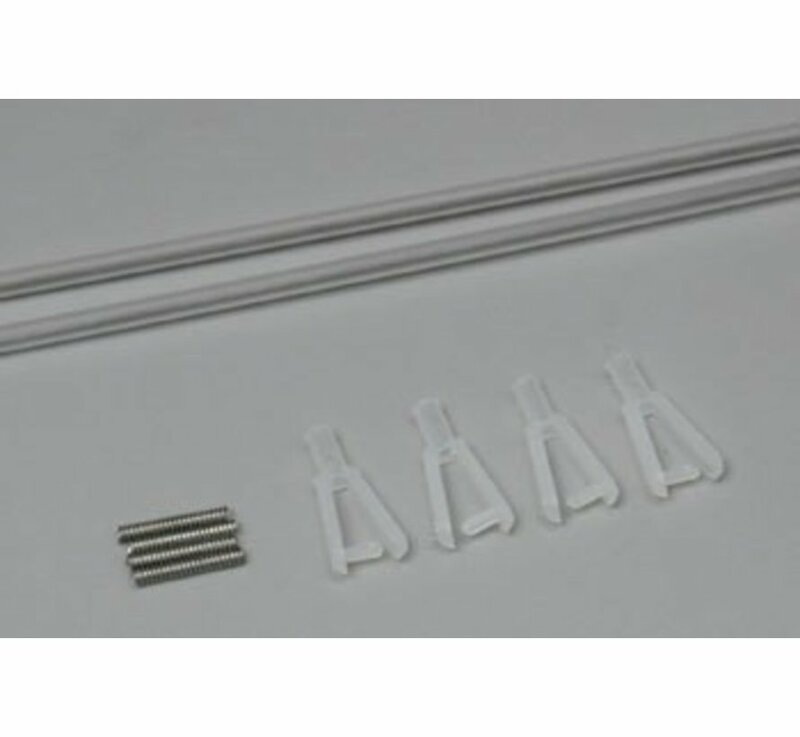 Especially made for aileron linkage hookup 1/2A airplanes. 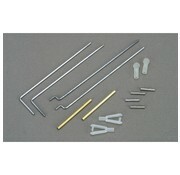 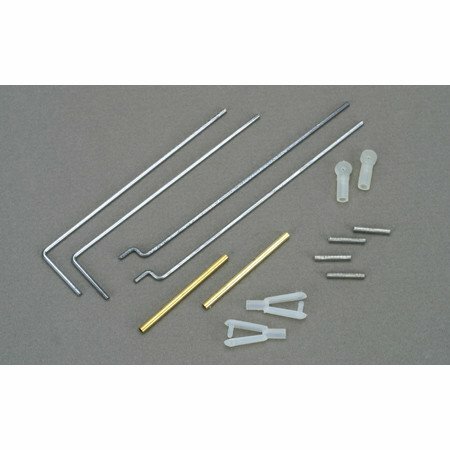 Features Mini Nylon Kwik-Links, Spring Threaded Couplers, Nylon Rod Ends, Brass Trubes and 1/16 diameter wire.